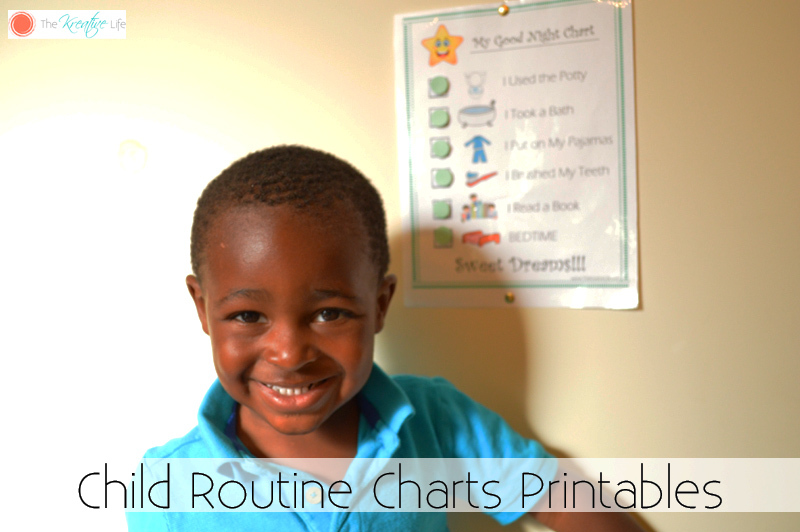 My oldest son is turning 3 in a couple of months, so we started using child routine chart printables to help us throughout the day. We’ve been working on keeping him with his morning, night, and potty routines. Sometimes we do get off track when we’re traveling or have family visiting because we’re away from the house more showing everybody around. Also, when I’m not home in the evening I want whoever is watching my babies to stick to their current routines. 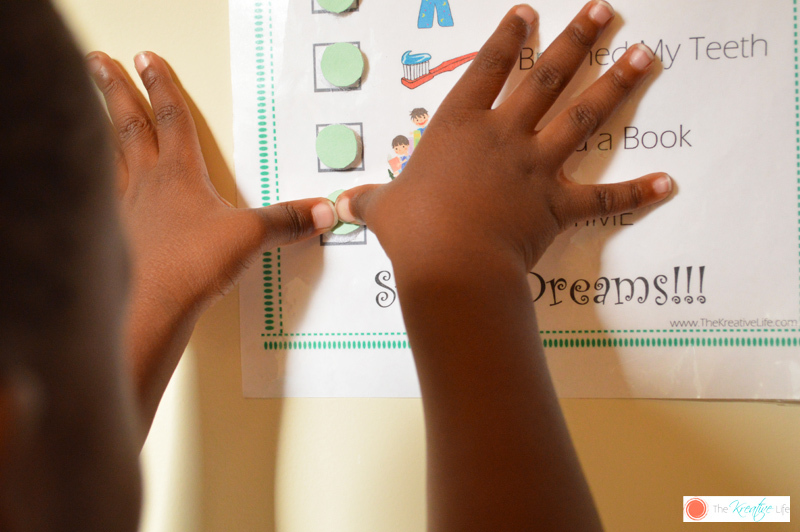 Since I made these child routine charts printables for my baby, our day has been a lot smoother. I added Velcro dots, so whenever he finishes a task he can mark it off the chart. 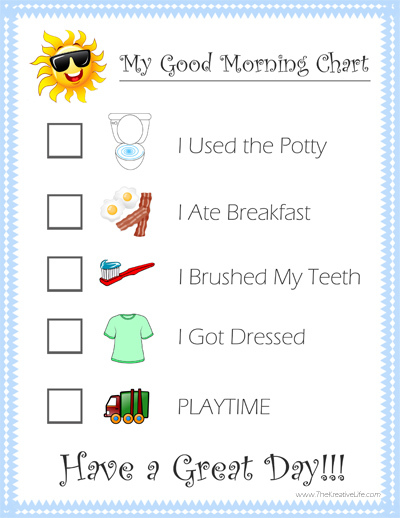 The toddler potty chart printable has been a real life saver because we’ve been working on it for a while. Now he goes to the potty without me having to be in the bathroom with him. I know he’s doing everything he’s supposed to do (instead of playing in the water) because I can hear him repeating what’s on the chart. The morning routine chart helps me a lot when he first wakes up because I have a one year old to take care of also and trying to micro-manage my three year old’s morning routine just doesn’t work out sometimes. I keep this chart downstairs because that’s where most of this routine takes place, with the exception of using the potty. That happens upstairs immediately after he wakes up. 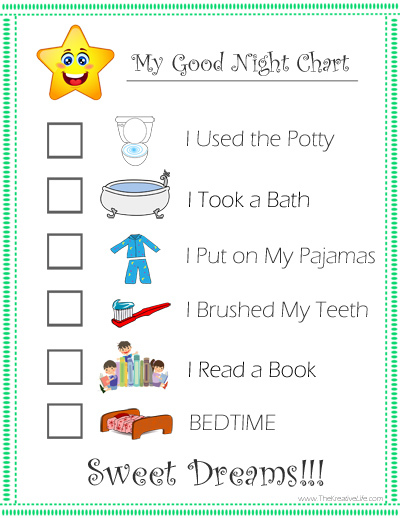 Out of all of these daily child routine chart printables, the night routine chart printable is by far my favorite! I don’t mean because it has a cute little smiling star on it. Nope, not at all! I mean because I know that my babies are winding down for the night. This chart stays upstairs in his bedroom. After he finishes the first four tasks on his night routine chart he heads to his room to add a Velcro dot. After reading a couple of books to my babies he places the dots on the last two tasks because he has finished everything on his evening chart routine. Then it’s lights out! I hope you and your babies find these helpful. Enjoy! These are really cute! Well done. These are great! I’ve got one that’s nearly 3 as well so I’m going to try these with him. Thanks! annabelt – geeks diet recently posted…I Levelled Up: Ding! Now I need this World of Warcraft Level Up Button! Those charts are so stinkin cute not to mention very helpful and encouraging. If my daughter succeeds in conceiving, I’m going to print some out to share with her and for here since I’m the grammy babysitter to my 5 grands. Hi, Terri! I’m sure that your daughter would love them for her babies! Thank you so much for suggesting my printables, Robin! These are perfect for a toddler. I am sure my friends will enjoy having this to use. Lyndsey Jones recently posted…BrainChase Summer Learning Challenge Starts June 22nd! These are great charts. I am going to have to use them with my toddler who are getting to be that age. They do most of this but an incentives chart will make my job easier. Thanks for sharing. You’re welcome, Christi! I hope your babies like them! These are great charts! I’m going to print some out for my niece so she can use these once she gets a little older!! These are too cute. Kids will definitely have loads of fun checking the tasks. Great idea. My son always works best with a list that needs to be done. These are such great charts. I love that age group, they get so excited over accomplishments. Thank you so much, Rosey! 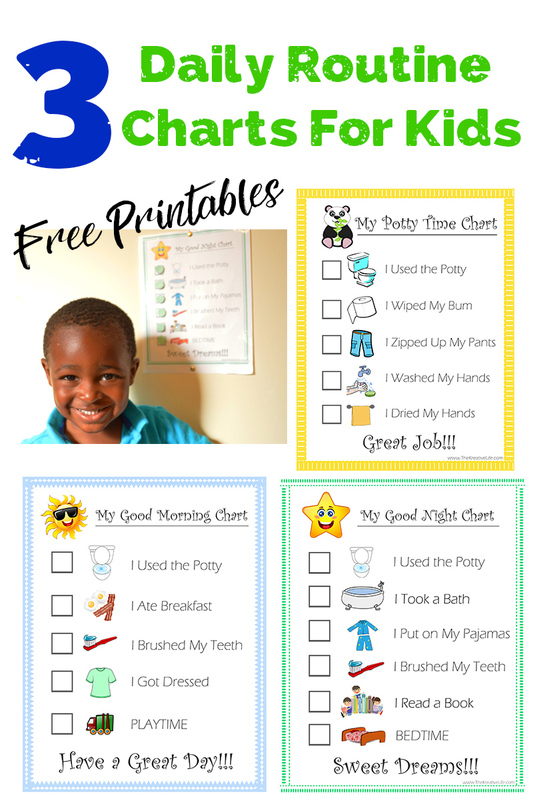 I love those printables, my son will need it since he is already in potty training. Thank you! I hope your son likes them! I think charts like these are really neat. They encourage kids to do the things listed, and they have a fun time marking each thing off! Hi, Jenny! He really enjoys the charts! Perfect in building a routine with your toddler. Also there’s a similar method for potty training too and it works! 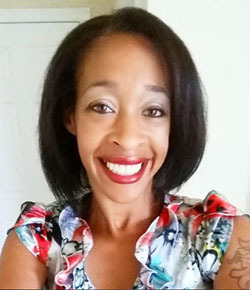 Hi, Tatanisha! I had to make him a potty training chart to and it’s working wonders! omg! What great charts these are!! My daughter is at the age now that something like this would be pretty handy! Hi, Courtney Lynne! I’m glad that you like them! These are very cute and I love how positive they are as well! So smart to put the clipart with the words so little ones of all ages can use these! Hi, Amy! When he gets a little older he’ll be able to focus more on the words instead of the pictures. Your son is adorable! I love this idea. It’s certainly great motivation for the little ones. Thank you so much, Shantha! Super cute. Next week, I plan on starting to potty train my youngest. Where does the time go? Yes, April! The time sure does fly by! Jaime recently posted…Who else is an Odd Mom Out? This is awesome! I might print them out and let my kids experience doing this kind of activity too! Thanks for sharing. 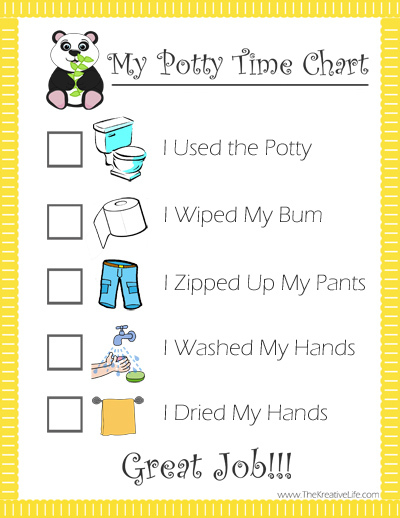 Excellent potty chart, thanks for sharing! Hi, Christine! I’m so glad that you find it helpful! Hi, I’d love to download these! I have a 2 1/2-year-old and we have just discovered the magic of charts as he is just starting potty training. However, when I click the pictures to download each one says the download does not exist. If you could help I would really appreciate it. Thanks! Hi, Sydney! I’m sorry about that. The downloads should be working now. I hope they work wonderfully for you and your son!